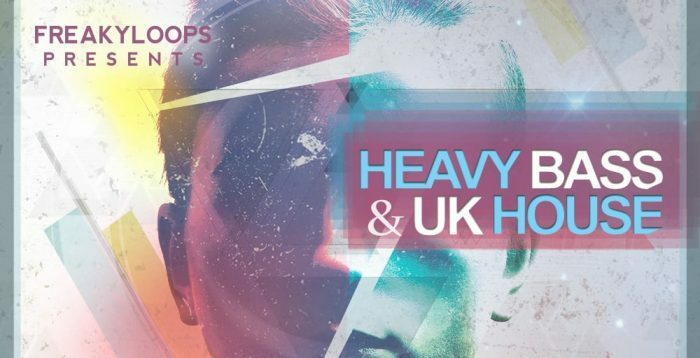 Freaky Loops has launched Heavy Bass & UK House, a sample pack that fuses the freshest sounds of bass driven House music with the underground sound of UK Garage. “Heavy Bass & UK House” defined by pitch-bent dirty basslines and rave-style synth stabs over glitchy 4/4 beats. Takes influence from contemporary styles, including Bassline and UK Garage. A brand new, uplifting, fun-filled sample pack, bang in-tune with the wobbly sounds of fidget house, jackin’ elements of progressive, and the dirty, twisted side of electro house. 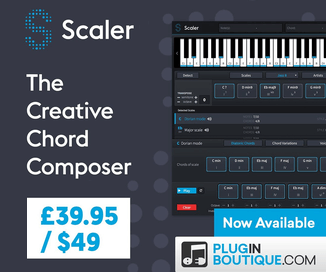 This product was developed for producers looking for up-to-date material to create their own Club anthems. 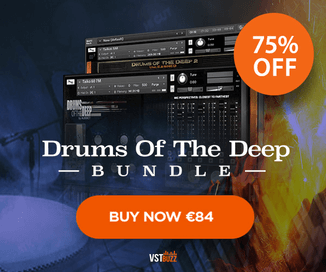 In detail his pack includes, 60 Bass Loops, 75 Drum Loops, 50 Synth Loops, 15 Vox Loops and 20 Combi Loops at 128 BPM – 30 Bass Hits, 100 Drum Hits incl. 20 Claps, 15 Cymbals, 30 Kicks, 15 Percussions, 20 Snares, 25 Fx, 30 Instrument Hits and 15 Vox Hits. 2 inspiration Kits comes with 2 full mix and 16 stems PLUS 30 BONUS Loops & Samples. All loops are key and tempo-labelled for flexibility. It will no doubt leave an impact on the dance-floor! 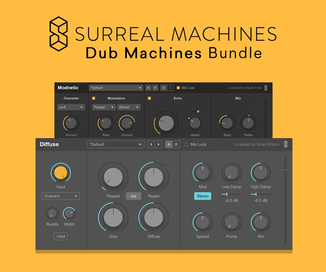 The sample pack is available from Loopmasters for £34.95 GBP, with individual parts also sold separately.